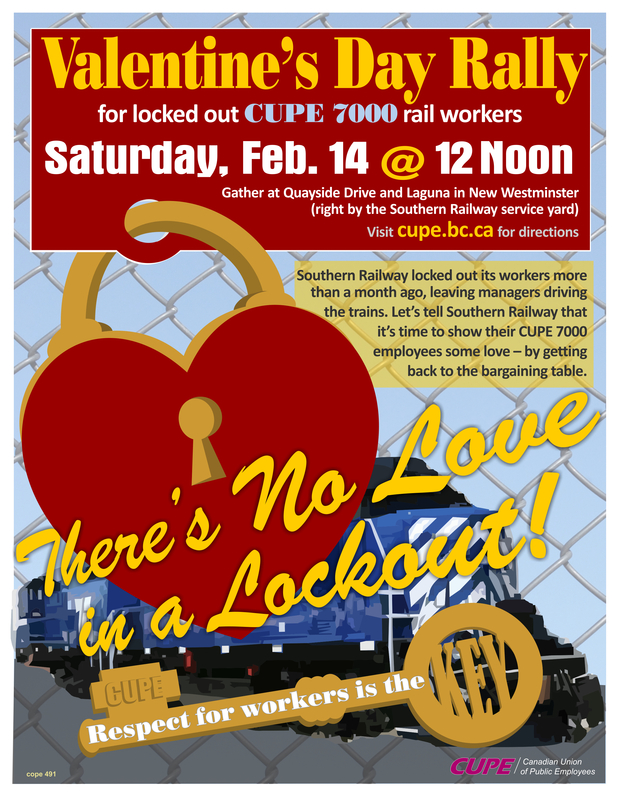 This Saturday – support CUPE 7000 members – LOCKED OUT! This entry was posted in event, strike solidarity and tagged rally, solidarity by Library Chair. Bookmark the permalink.